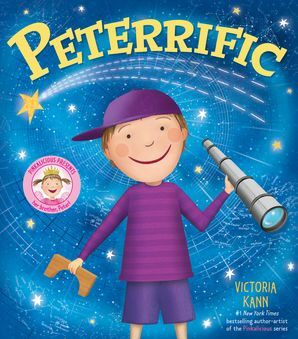 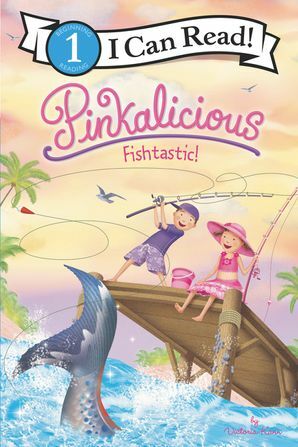 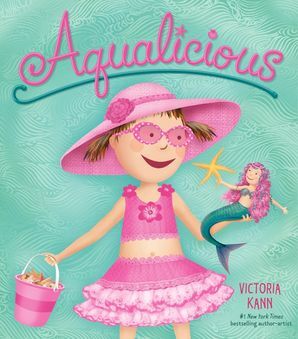 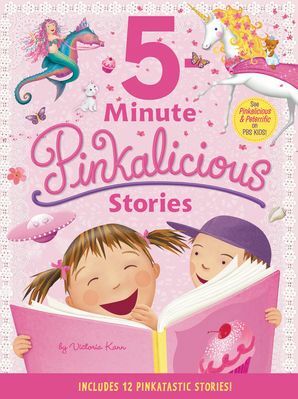 Pinkalicious wants to catch the pinkest fish in the sea when she goes fishing with Peter. 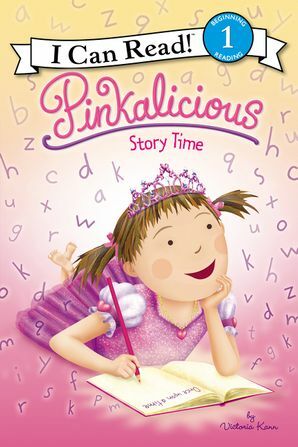 What they catch isn’t pinkapretty...it’s even better! 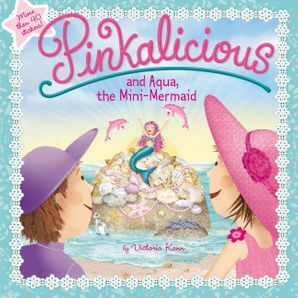 Pinkalicious: Fishtastic! 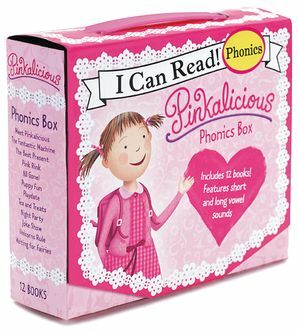 is a Level One I Can Read, which means it’s perfect for children learning to sound out words and sentences.